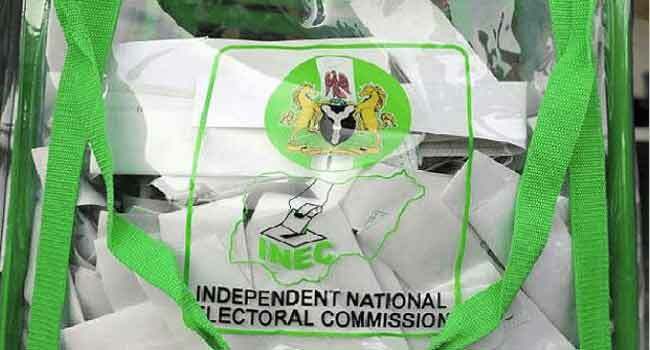 The Independent National Electoral Commission (INEC), is conducting four bye-elections to fill vacancies in Katsina north and Bauchi south senatorial districts, Lokoja/Kogi/Koton-Karfe Federal Constituency and Obudu constituency in Cross River State. The elections commenced on Saturday morning in all four states. 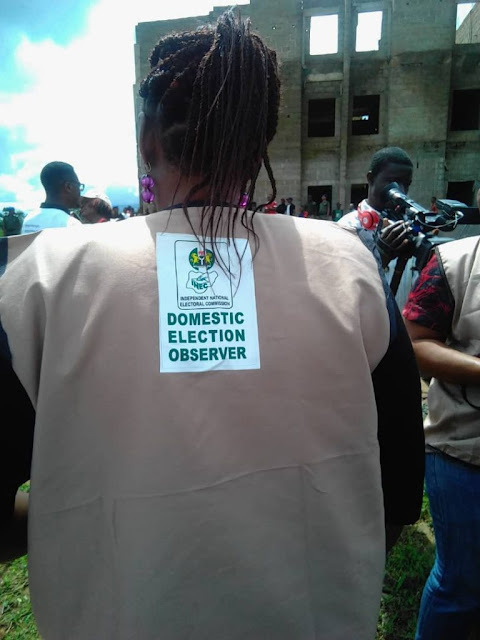 In Kogi, the Resident Electoral Commissioner, Professor James Apam, said four ad-hoc staff were deployed to man each of the 310 polling units in Lokoja and Kogi/Koton-Karfe Local Government Areas. Meanwhile, in Katsina, the election is being conducted in 1,577 polling units spread across the 12 Local Government Areas that make up the katsina north senatorial district. 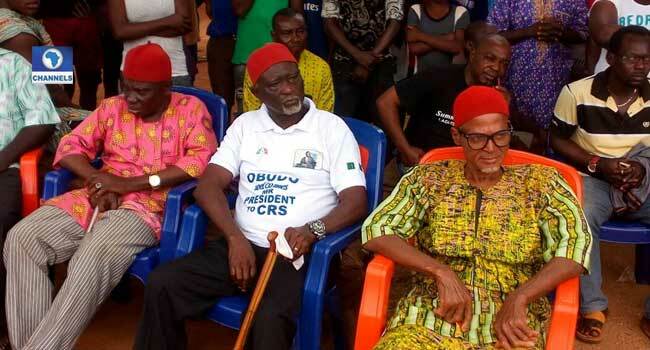 Six candidates from six political parties, including two brothers are contesting the election. According to INEC, over 800,000 electorates are expected to vote in the state. 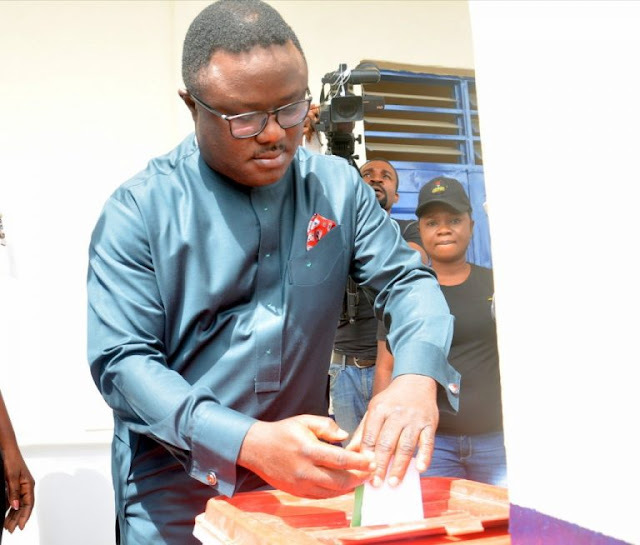 It also noted that 700 ad-hoc staff were deployed to 117 polling units in the Obudu constituency of Cross River. Four candidates are contesting to fill the vacancy left in the House of Assembly following the death of Mr Stephen Ukpukpen who had previously occupied the seat. And in Bauchi, voting is ongoing although voter turnout so far has been low. 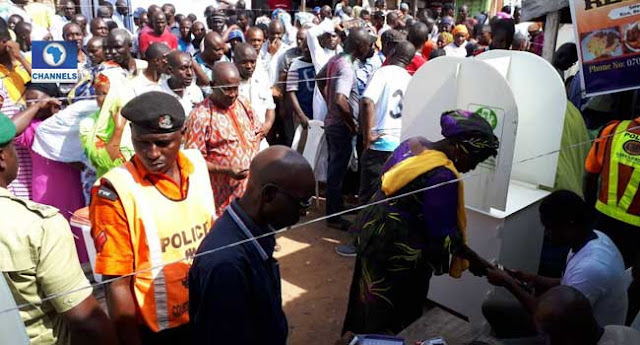 08:45 am: The Lokoja/koton-karfe Federal Constituency bye-election started on a good note, the turnout was impressive as electorates were seen coming out to cast their vote. 11:30 am: At the Nepa polling unit in ward A, security men were on ground and the voters coordinated themselves in a peaceful atmosphere. 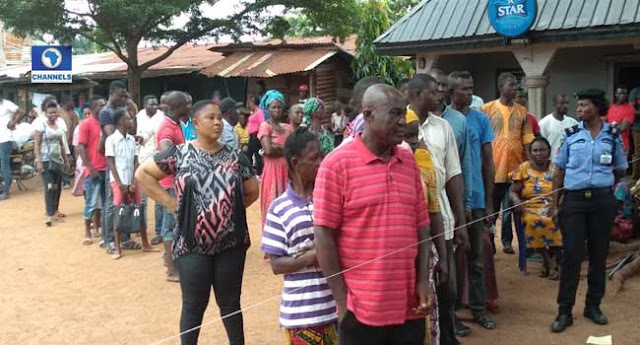 11:35 am: At the cantonment polling unit however, some persons were said to have attempted to disrupt the process, but the issue was later settled. 11:40 am: In Karaworo polling unit there were some arguments among the presiding officers, while accreditation and voting was ongoing. Voter turn out has been impressive. 11:52 am: Governor of Cross River State, Ben Ayade, arrived at the Obudu constituency to vote. 13:00 pm: There is relative calm even as voting and accreditation are still ongoing simultaneously, amid tight security. Special considerations are given to the aged, pregnant women and those with disabilities. 8:34 am: Accreditation and voting commenced in Sarkin Shanu 3 Polling Unit in Alkaleri Local Government Area. 14:00 pm: Voting is ongoing peacefully in the state, although the voter turnout is low. 14:16 pm: There have been incidences of buying of fake ballot papers as well as Permanent Voters Cards in Bauchi South senatorial district. In one of the polling units, voters alleged that some persons came in a vehicle with already thumb printed ballot papers but security officials were immediately alerted and the boys were been arrested. 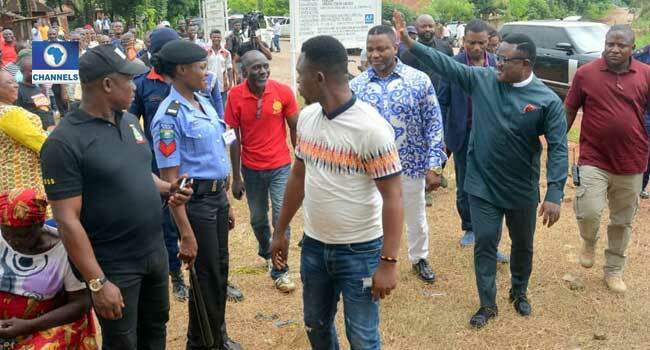 Channels Television contacted the police, but they are yet to confirm the arrest.